My hero is Barack Obama. In my opinion Barack Obama is a really good president because he has a mission to making the world more peaceful and step by step he is getting there. Barack Obama is my hero also because he inspires me and many others in many ways. 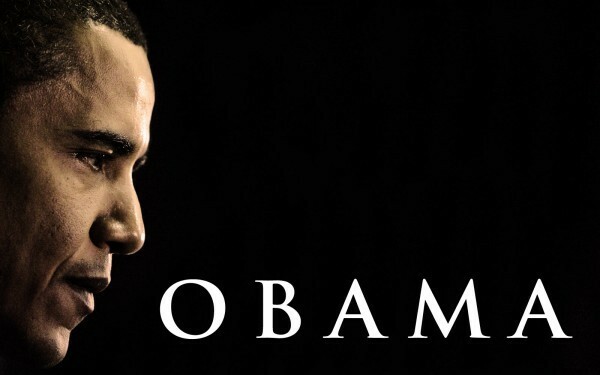 There are so many things to learn about him that he did that made him famous (Before he became the president) I am really proud to say that Barack Obama is not only my hero but many others' too. Continue reading to learn more about Obama. Barack Obama has a mission of changing the world by making it more peaceful and a better place. Barack Obama improved the U.S policy on climate change. Obama's administration is already working to improve the global climate through a very real 15$ billion injection for energy and transportation. He also improved the relationship with Russia which meant less tension with the world's second most powerful military. Barack Obama inspired us with many things. For example, the outstanding speeches and the books that he wrote. That he and his community believed and have a saying that together they can make the world a better place. And he also won a Nobel Peace Prize in October 2009 for the hope that he will improve the global community.In 2004 Barack Obama spoke at the Democratic National Convention in support of John Kerry. Before that he made a speech in 1995 "Dreams from my Father". November 4, 2008 won the presidential election for the first African American president. He is such a great president. He has made the world much more peaceful. He is a great man that has served America well.